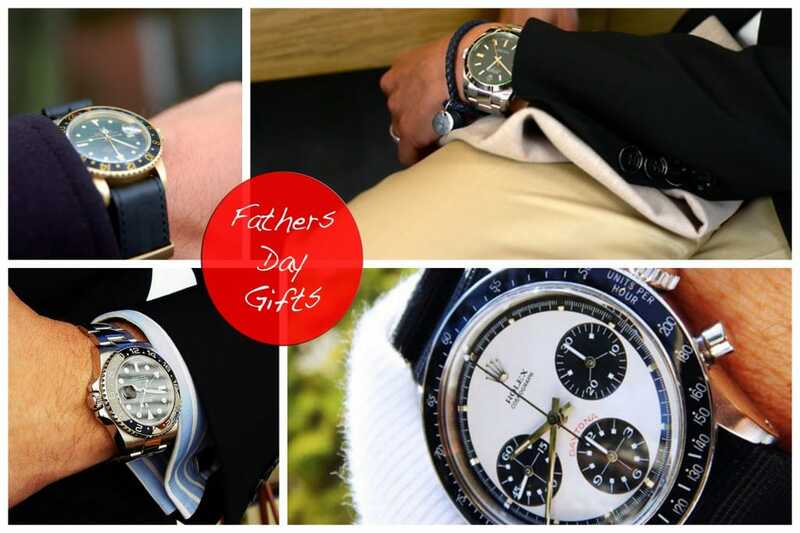 When shopping for a Father’s Day gift, Rolex watch prices might scare you. However, buying a pre-owned Rolex watch can allow you to get Dad that perfect, elegant timepiece without spending a fortune. Used Rolex prices often vary by model and condition, so shop around and compare prices to determine which style best suits the father in your life. 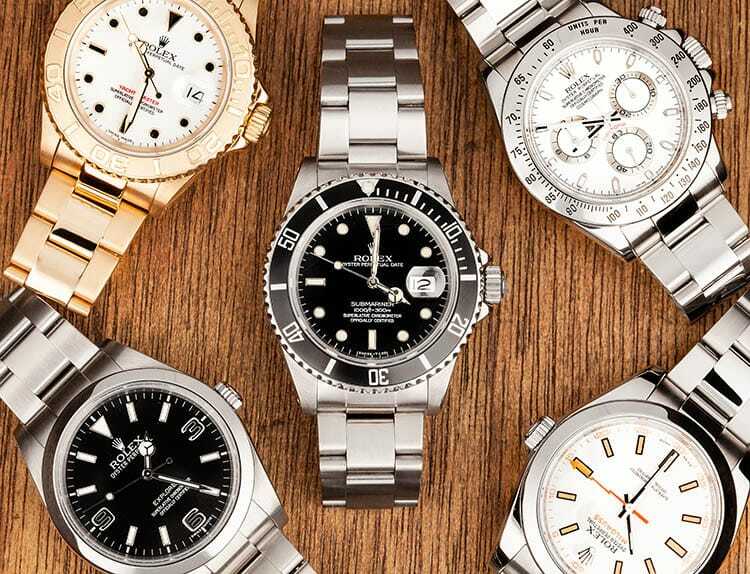 Bob’s Watches offers a wide range of pre-owned Rolex watches. 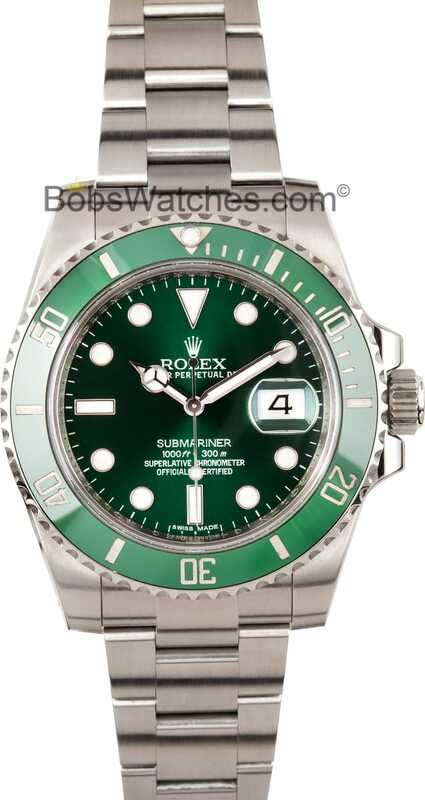 The Rolex Oyster Perpetual Submariner, for example, is one of Rolex’s most popular models. The Rolex Submariner was designed by Rolex specifically for diving and is known for its resistance to deep water pressure. Bob’s offers a range of Submariners, including Submariner reference 16610, which is considered one of the most popular Submariner models. The Submariner 16610 is the ideal blend of fashion, functionality and durability. With its striking blend of masculine features and delicate craftsmanship, the Submariner 16610 is the perfect watch for the Dad in your life. This particular model is comprised of an all stainless steel case, which showcases the gloss black dial bordered by the Rolex steel and black bidirectional bezel. The dial features luminous white hour markers, which allow for greater visibility underwater, and a strong and durable oyster bracelet, made with hand brushed stainless steel. A Rolex Submariner 16610 is the perfect choice for any Rolex watch collection, particularly for the important father in your life. Bob’s offers affordable pre-owned Submariner 16610s starting at $4,743 USD. No matter which Rolex you choose, each model offers the same precision and attention to detail that one would expect from a Rolex, but with slightly different features. Because of the quality and precision of the workmanship that goes into each watch, used Rolex prices often hold steady over time. Giving a Rolex as a gift is giving something the father in your life can wear throughout his entire lifetime, and in a variety of circumstances. The versatility of the Rolex design allows the owner to accent a casual outfit formal outfit, or provide technical assistance when pursuing water sports. A Rolex timepiece will remain impeccably stylish over time, and is truly the one piece of jewelry that every man needs in his wardrobe. Take a look at pre-owned Rolex watch prices today and see if this could be the year that you make the Dad in your life a Rolex man. For the latest news on previously owned Rolex watches be sure to fan us on Facebook, or follow us on Twitter.